Bandit Industries is proud to announce that Wellington, OH.,-based Krystowski Tractor Sales, Inc. has joined our growing network of authorized Bandit dealers offering hand-fed chippers, stump grinders and skid-steer attachments. Located at 47117 State Route 18 West in Wellington, OH. Krystowski will serve all northern Ohio counties, including Williams, Defiance, Paulding, VanWert, Fulton, Henry, Putnam, Allen, Lucas, Wood, Hancock, Ottawa, Sandusky, Seneca, Wyandot, Erie, Huron, Crawford, Richland, Lorain, Ashland, Cuyahoga, Medina, Wayne, Summit, Lake, Geauga, Portage, Stark, Ashtabula, Trumbul, Mahoning, and Comumbiana. “We’re excited for our existing customers to take advantage of the experienced team at Krystowski, and we can’t wait for new Bandit customers to be introduced to our machines by their knowledgeable sales staff,” Bandit Sales Manager Jason Morey said. Krystowski Tractor Sales was established by Ed & Agnes Krystowski in 1967 and is now owned and operated by two of their sons, Ed and Larry Krystowski. Their reputation is built on quality service, large inventory selections and honest deals. 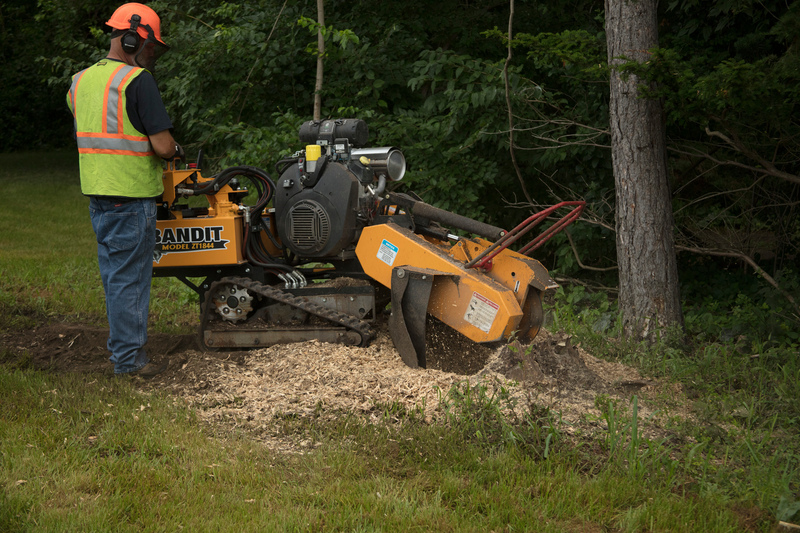 Customers can check out Bandit’s lineup of hand-fed chippings, including the new XPC-Series, and lineup of stump grinders, including the zero turn compact ZT-1844 stump grinder, or any of the forestry mulchers or stump grinder attachments for skid-steer loaders. Visit www.krystowskitractor.com to learn more, or call 1-440-647-2015. 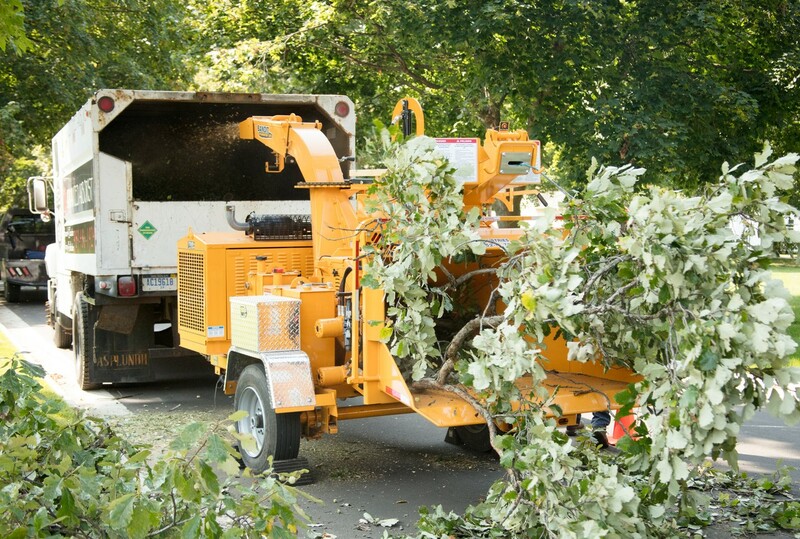 Learn more about Bandit’s complete lineup by visiting www.banditchippers.com or by calling 1-800-952-0178.